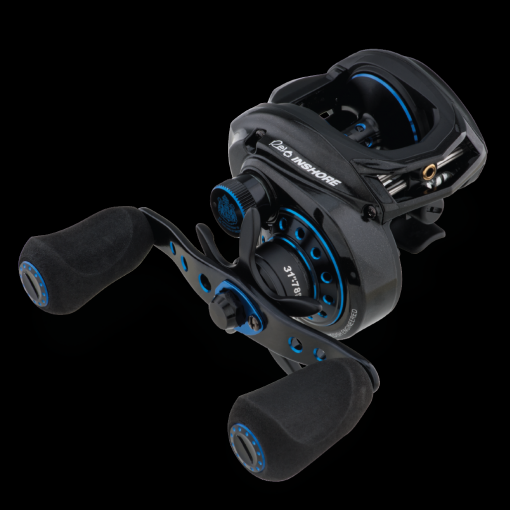 Designed with the inshore angler in mind, the Revo® Inshore low profile baitcast reel features an X2-Cräftic™ frame for added corrosion protection and High Performance Corrosion Resistant (HPCR®) bearings that provide maximum protection under the harshest conditions. Dual anti-reverse gives you additional back up for those high pressure situations and the improved IVCB-6L™ (Infinitely Variable Centrifugal Brake) braking system offers even more adjustment and castability with additional locking brake modules. 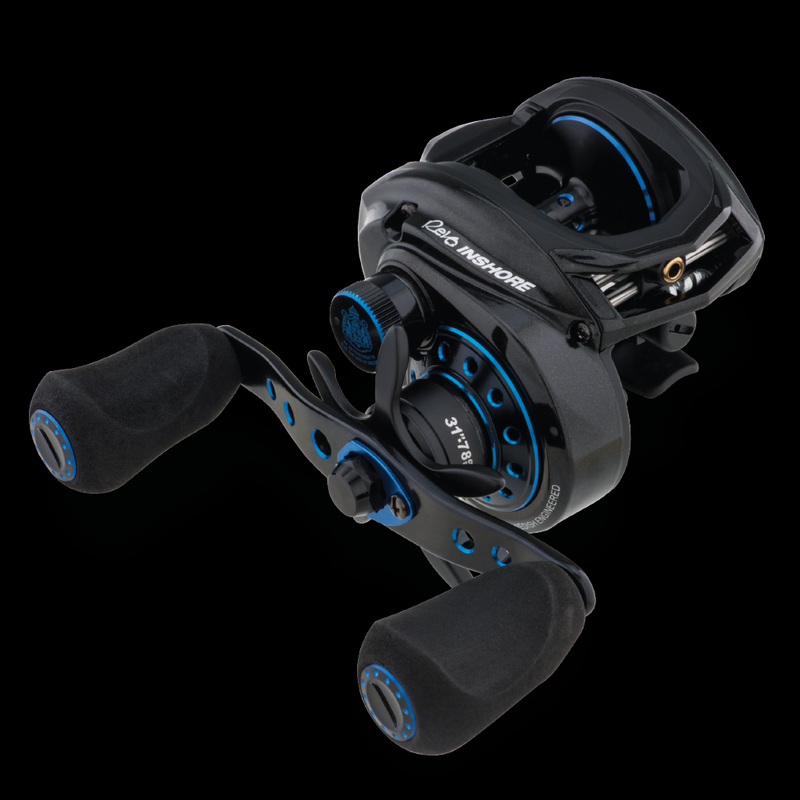 Featuring an extended handle with large EVA knobs and the upgraded Power Stack Carbon Matrix Drag System™ the Revo Inshore fishing reel provides improved leverage and extreme drag pressures when fighting large inshore fish species.